Sometimes an idea begins as a movie but seems better suited to a series order after working up the project for a bit, such is the case with ‘Future Man‘, a comedy from Seth Rogen and Evan Goldberg, slated as a half-hour comedy picked up by Hulu. The pitch from Kyle Hunter and Ariel Shaffir had a bit of a bidding war between networks of all shape and size was ultimately won over by Sony Pictures TV. Point Grey Pictures, Matt Tolmach Productions will be producing with Sony. 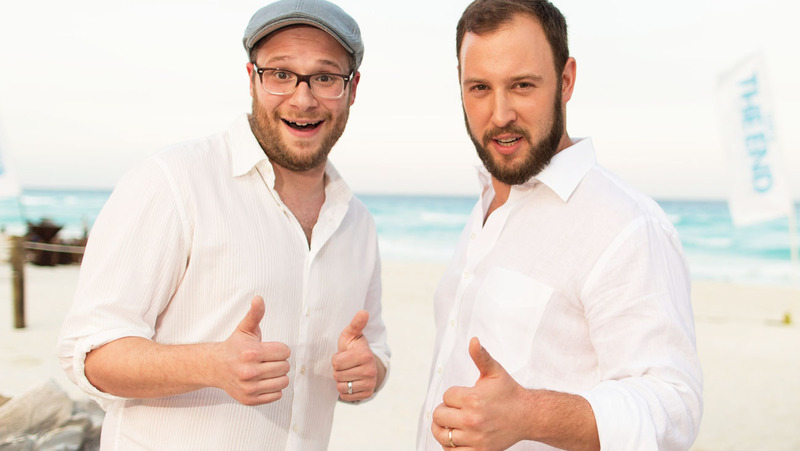 Hunter (‘The Night Before‘) and Shaffir (‘InAPPropriate Comedy‘) originally wrote the script for Rogen and Goldberg, Matt Tolmach (‘The Amazing Spider-Man‘) purchased the script as written, for a movie, four years ago and brought the project to the comedic pair to partner, that’s when it was transformed into a series. ‘Future Man’ follows a janitor by day/world-ranked gamer by night who is tasked with preventing the extinction of humans after mysterious visitors from the future proclaim him the key to defeating the imminent super-race invasion. 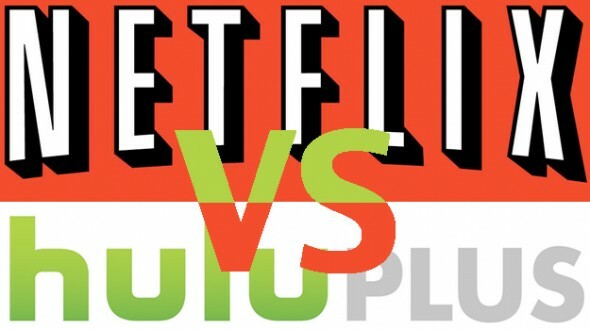 Hulu has been upping the ante with Netflix by spreading out their original series with projects from the funny, to the dramatic with all in between and they’re bringing in some big names to battle their arch-nemesis, Amy Poehler’s ‘Difficult People, Aaron Paul’s ‘The Way‘, A Jason Reitman comedy called ‘Casual‘ and the tentpole of their original programming, as far as I’m concerned, the Stephen King-J.J. Abrams-James Franco collaboration on ‘11/22/63‘. This entry was posted on Friday, August 21st, 2015 at 7:27 am	and is filed under Books, News, Television. You can follow any responses to this entry through the RSS 2.0 feed. You can skip to the end and leave a response. Pinging is currently not allowed. « Netflix Announces Cast For Supernatural Series ‘Stranger Things’!! !